When stubborn body fat persists despite your best efforts to achieve and maintain a healthy body weight, you need help gaining the body contours you imagined. 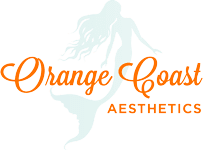 Dr. Robert Pettis and the team at Orange Coast Aesthetics in Irvine, California, use the SculpSure® laser lipolysis system to target and permanently remove adipose cells from the most common stubborn fat storage locations on your body. Call or click today to make an appointment. 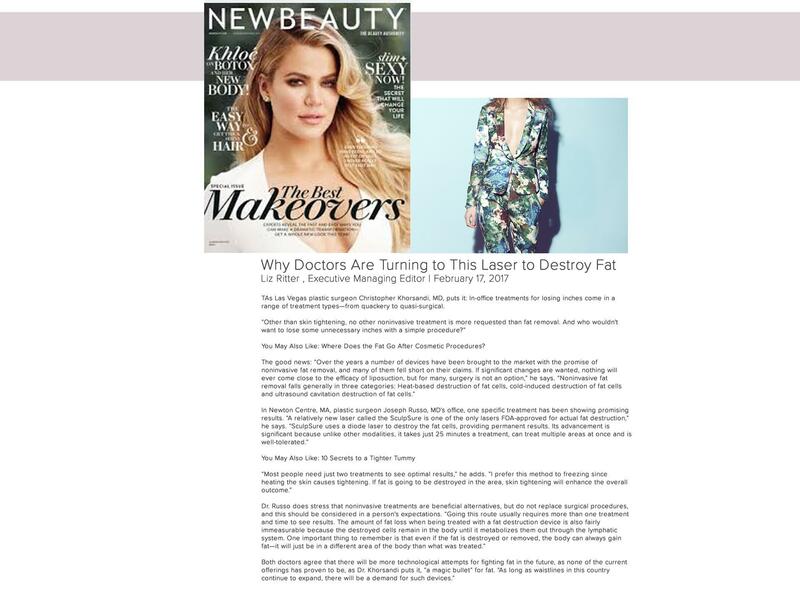 Laser lipolysis is a state-of-the-art approach to melting away stubborn pockets of fat without the need for major surgery or incisions of any kind. 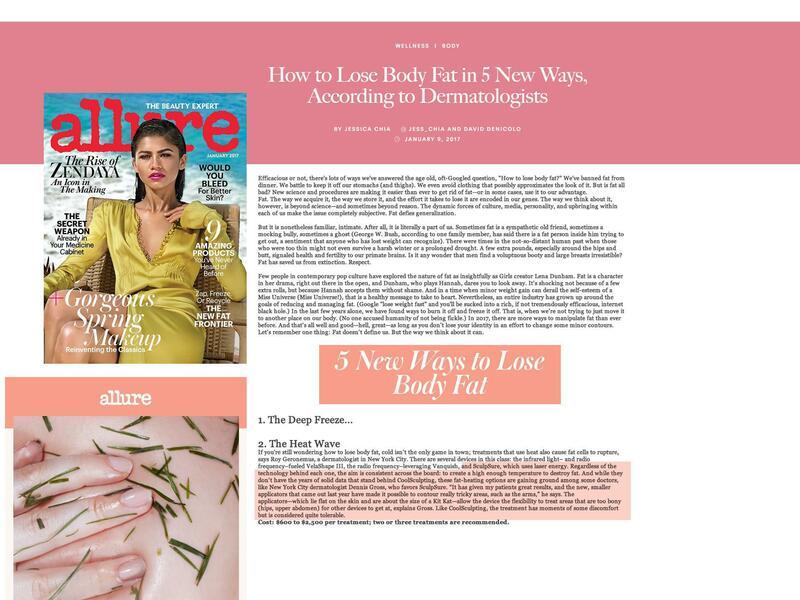 During laser lipolysis, the intensely focused energy of laser light targets fat cells to break down cell walls, helping to melt fat so it can be whisked away by your body's natural waste elimination system. 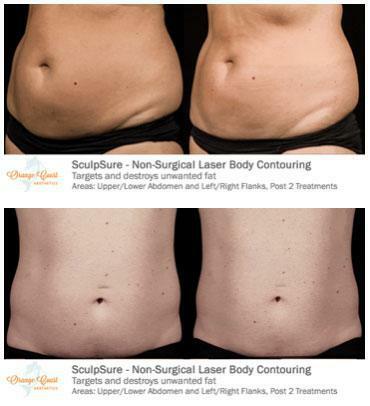 Because laser lipolysis eliminates the need for incisions, the procedure is associated with far fewer risks than invasive techniques, and it also promotes fast healing and less discomfort than traditional surgical or minimally invasive techniques. 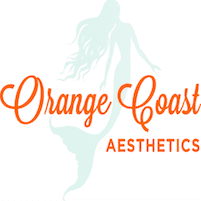 Orange Coast Aesthetics chooses the industry-leading SculpSure laser lipolysis system. 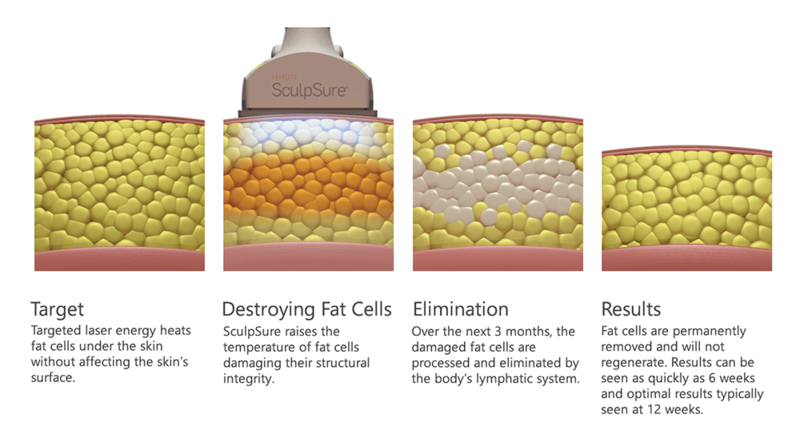 SculpSure is the first non-invasive laser lipolysis system to receive FDA approval for the targeted removal of body fat. 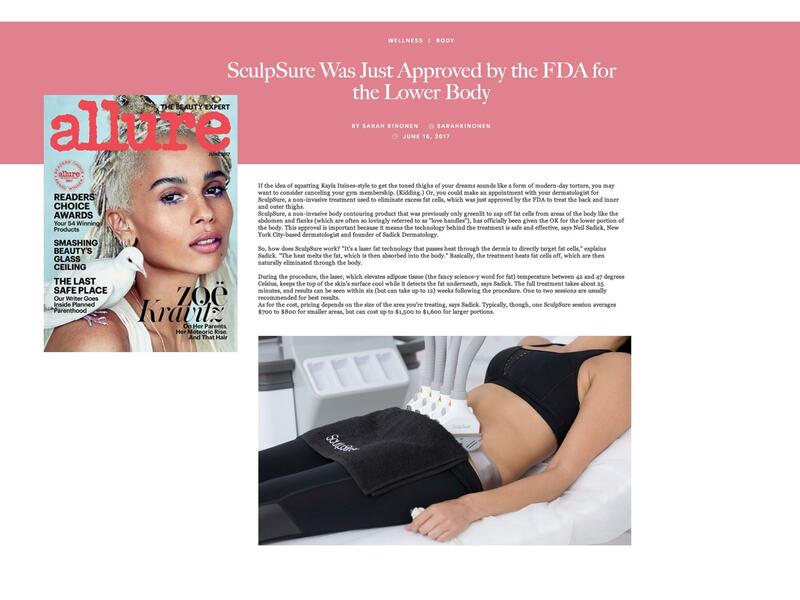 Initially approved for treating adipose tissue in the belly and love-handle areas, SculpSure is now FDA-approved for use on the back, inner, and outer thighs, and, most recently, the submental area which is the double-chin fat that affects so many. 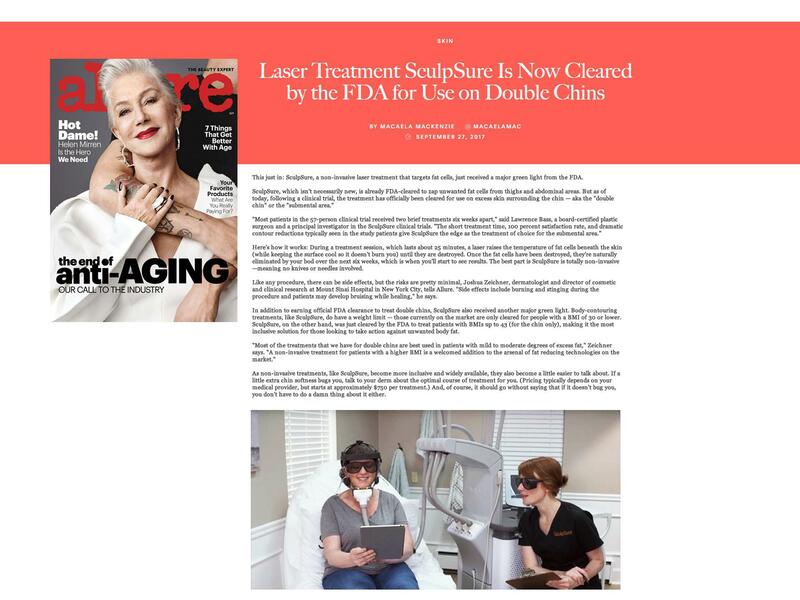 SculpSure uses special laser technology and a flat, non-suction, cooling applicator for the most consistent and predictable results even over large areas, and its patented technology means multiple areas can be successfully treated in less than 30 minutes. 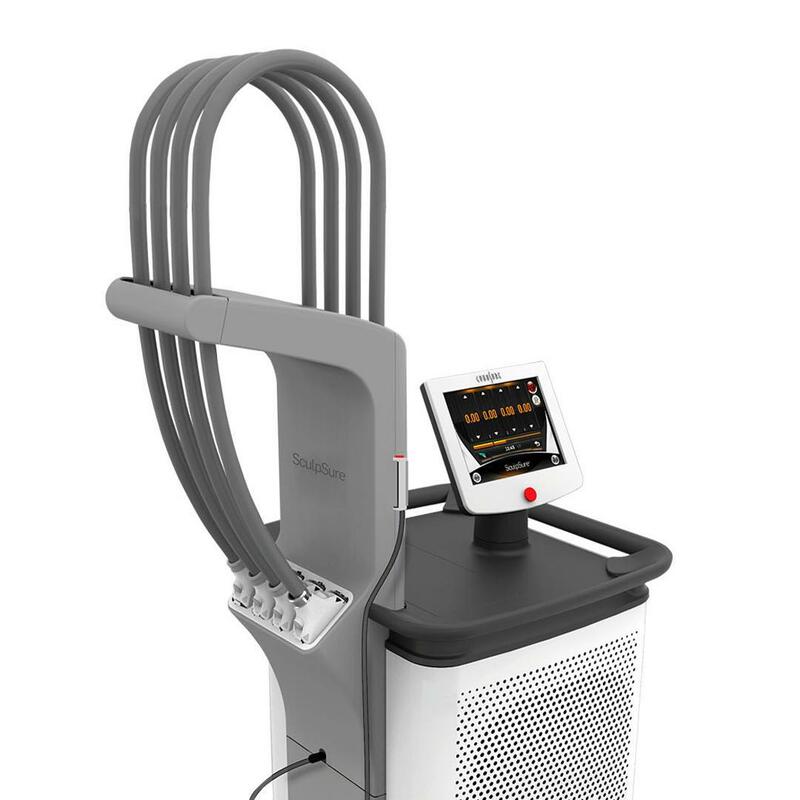 Most patients who undergo treatment with the SculpSure system see results in as few as six weeks, with maximum results appearing at about 12 weeks following treatment, once the body completes the waste removal process and remodeling is well under way. 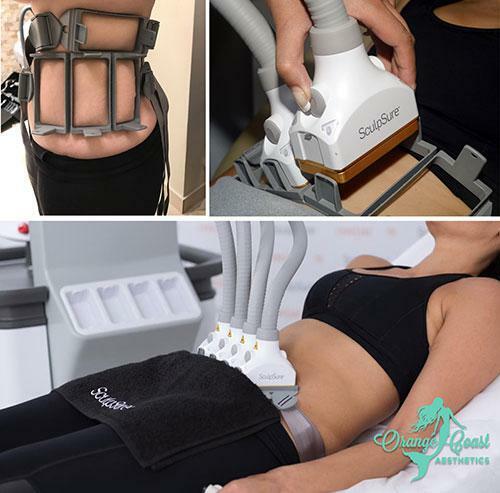 SculpSure’s unique design and energy delivery system make it an ideal choice for women and men looking for a way to get rid of stubborn fat pockets that won't respond to diet and exercise. 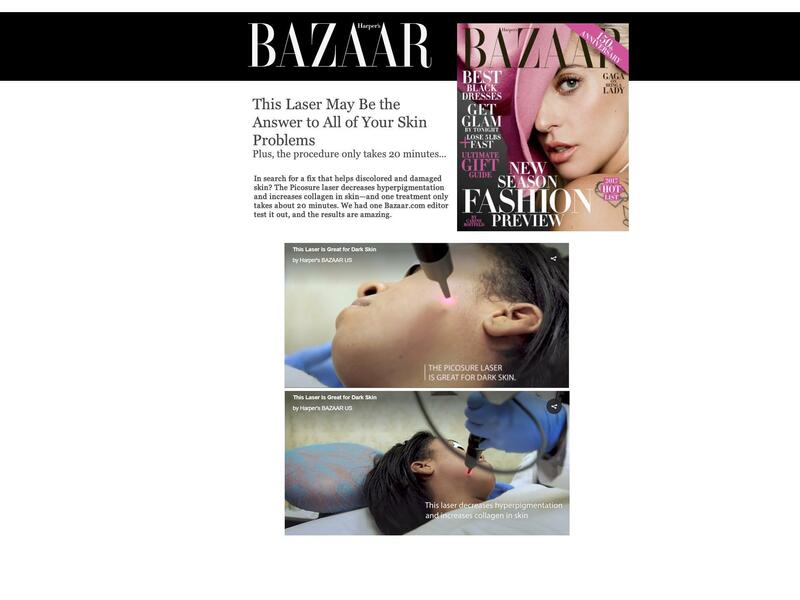 Its precision approach helps ensure refined, targeted results for superior outcomes. 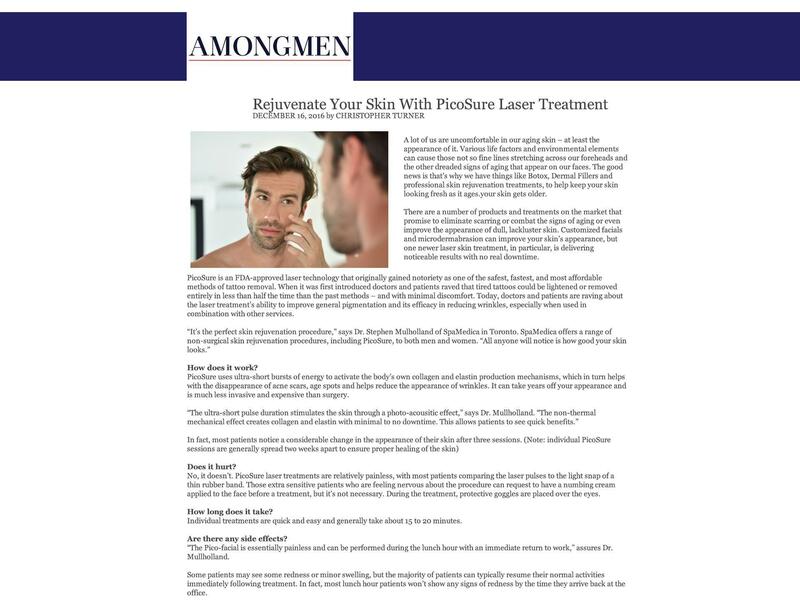 To determine if SculpSure is the best approach for your needs, schedule an office visit so you can be evaluated. 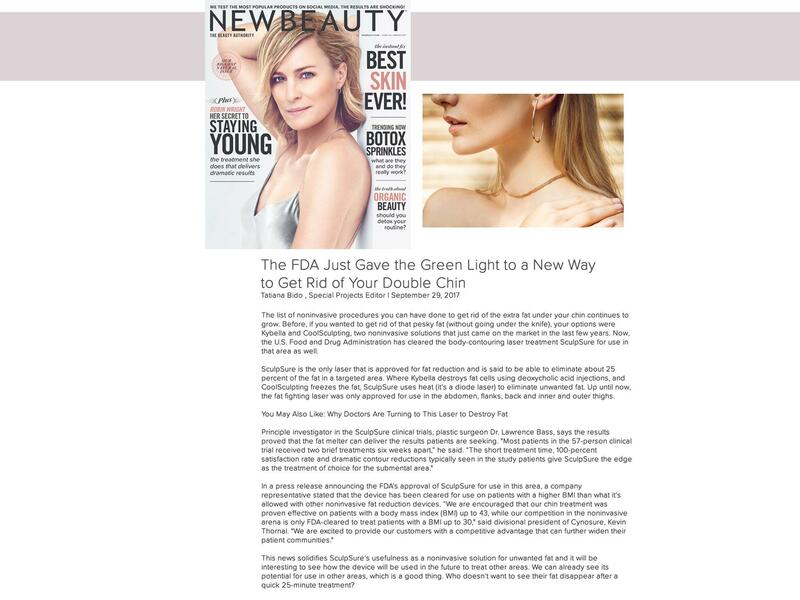 You can also learn about other compatible techniques that can help you look and feel your best.